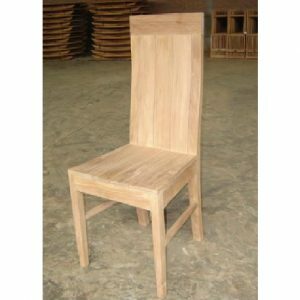 One thing to make the real coziness on your togetherness with your family is purchasing our best chair. 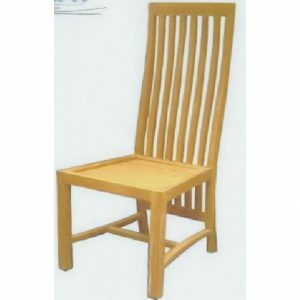 The best deal to complete indoor furniture is laid here since not only created from the finest materials, but also listed in the lowest possible prices. 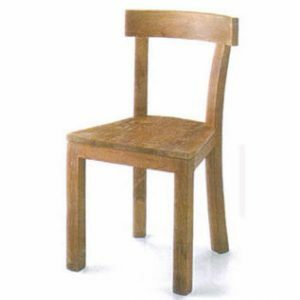 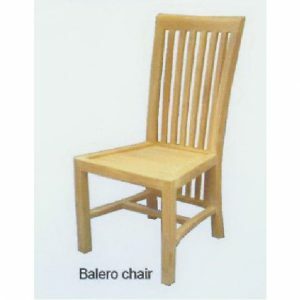 Simple furnishing chairs are provided such as Taju chair, Lengkung chair and balero chair. 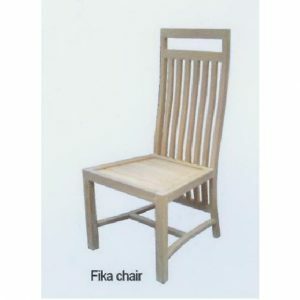 While for exclusive design, try out Fito chair, Batavia arm chair, Fika chair and Jade chair. 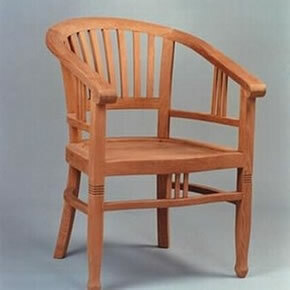 All designs are required for every style of interior design you may apply at your home. 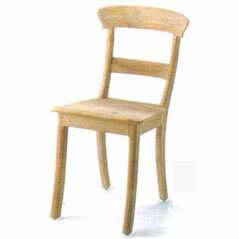 These simple elegant chairs are the most favorite on our teak furniture.